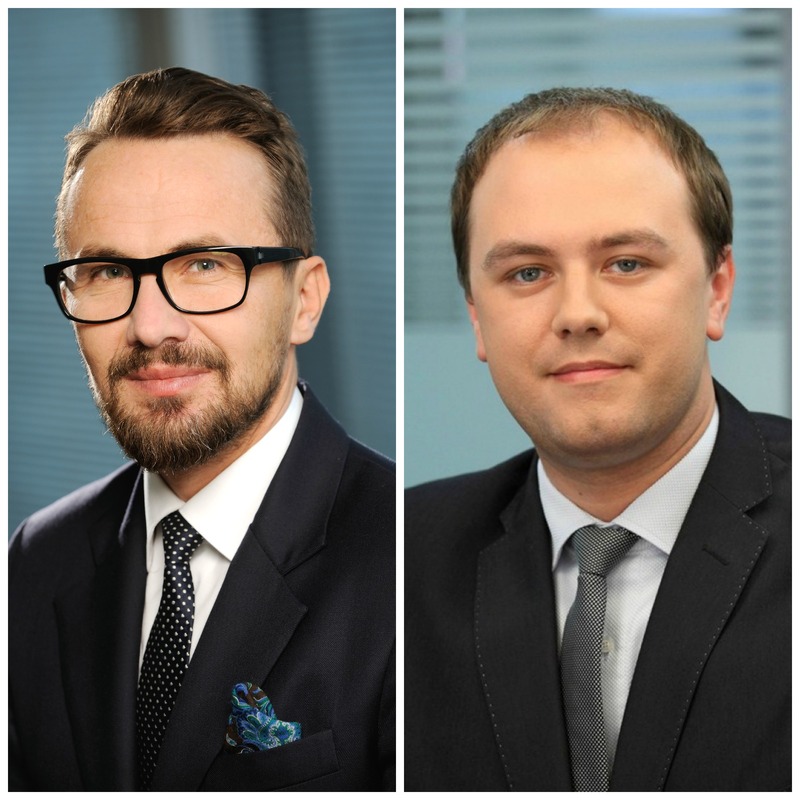 Historic Dual Listing of a Polish Company on the London Stock Exchange. Kochański & Partners (K&P) law firm advised Work Service S.A., a company listed on the Warsaw Stock Exchange, on the admission of all its shares on the standard listing segment of the Official List of the UK Listing Authority, and to trading on the Main Market of the London Stock Exchange (dual listing). The services provided by K&P included comprehensive legal advice on the transaction structuring, preparation of the summary document, communications with, and furnishing the required documents and explanations to the UK regulatory authorities, and negotiating and preparing agreements and legal opinions for Euroclear and Capita IRG Trustees Limited. The technical dual listing was collectively designed, project-managed and coordinated from start to finish by Kochanski Zięba & Partners (Poland) and Pinsent Masons (UK) law firms, as well as ProPrimo Consultants.